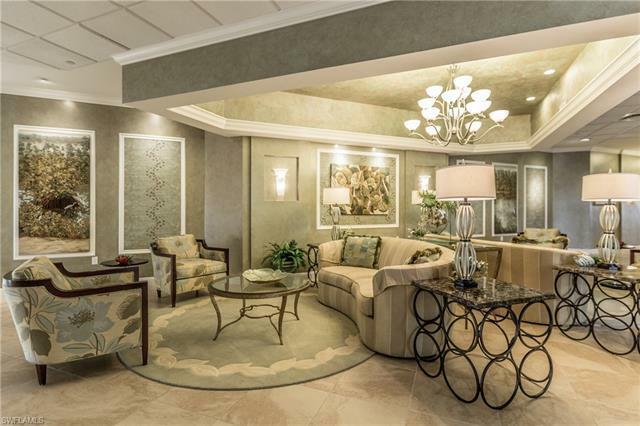 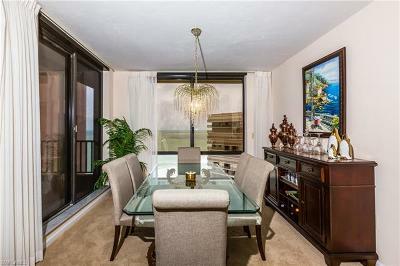 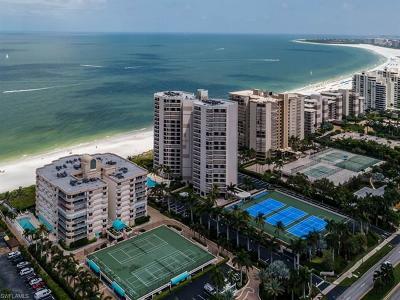 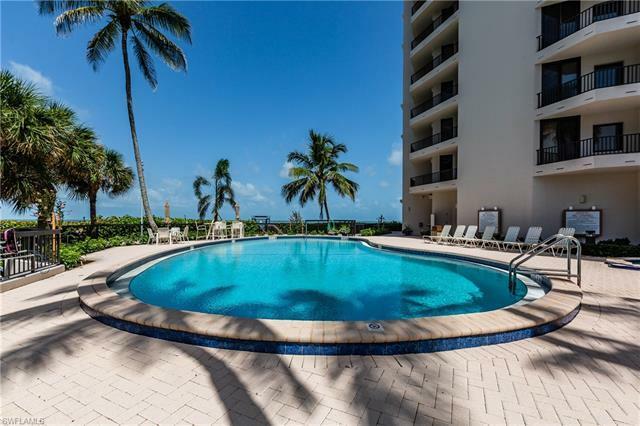 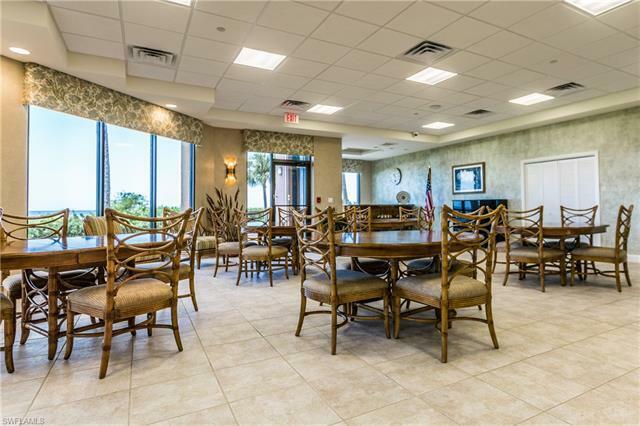 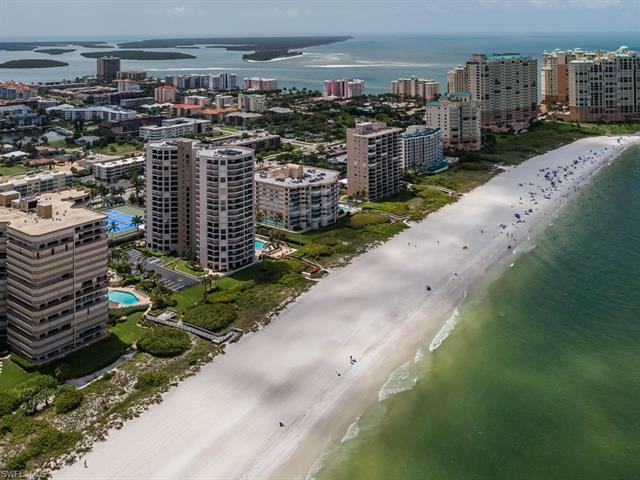 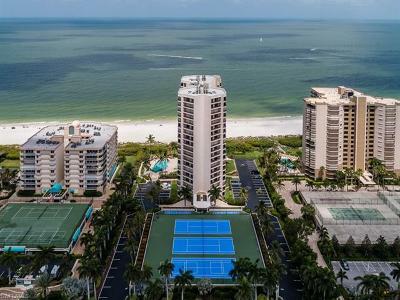 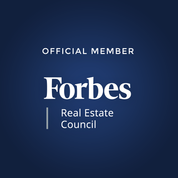 Luxury Tower at the Quiet South End of Marcos World Acclaimed Beach presents this Heavenly 14th Floor Spacious 3Bed/2.5Ba Residence boasting Sensational Beach/Gulf/Island VIEWS from all Main Rooms. 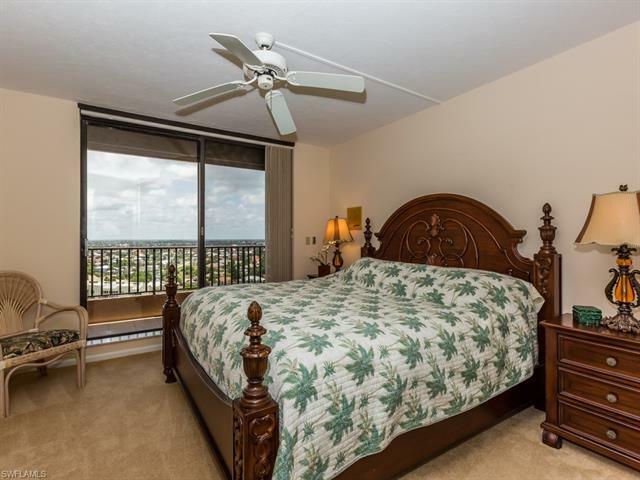 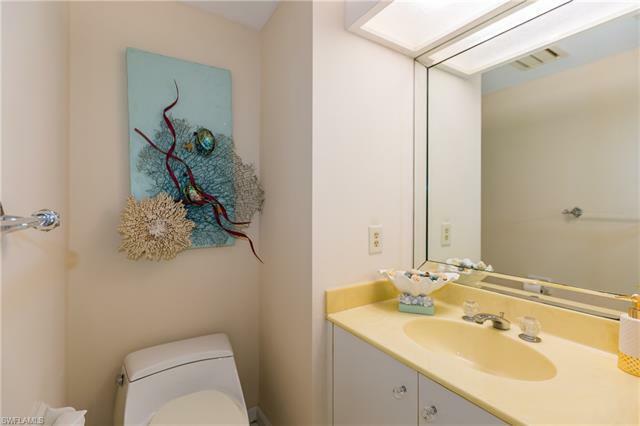 Condo offers 2071SF/AC Plus 4 Lanais and only 4 Units Per Floor making this a VERY UNIQUE High Rise on the Beach with Fabulous Amenities, Exceptional Building Renovations/Maintenance and Merely a Short Stroll to Dining/Retail/Movie Theatre & Other Entertainment and more Conveniences! 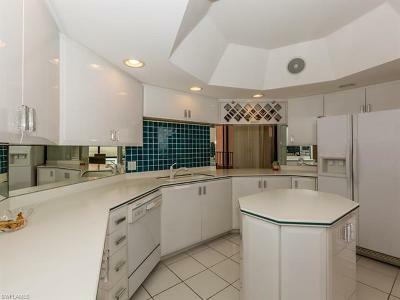 The Island Kitchen with Breakfast Area and Adjacent Formal Dining Room with Picture Window is A Chefs Delight! 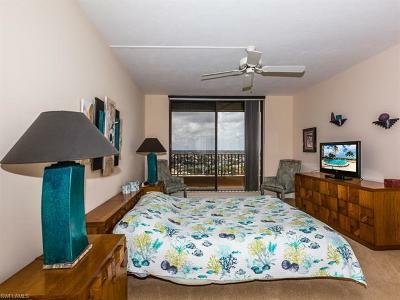 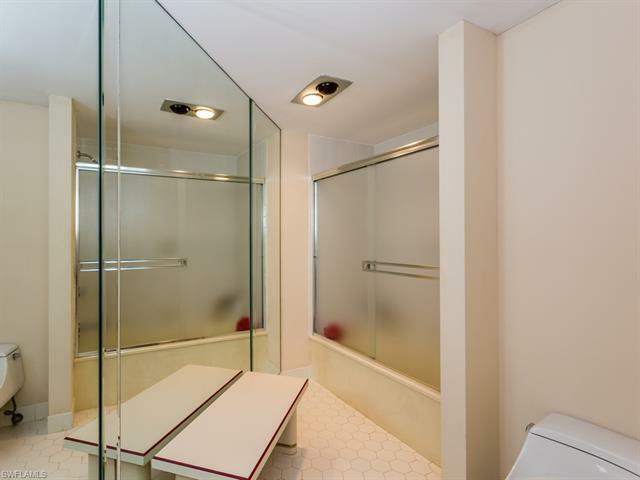 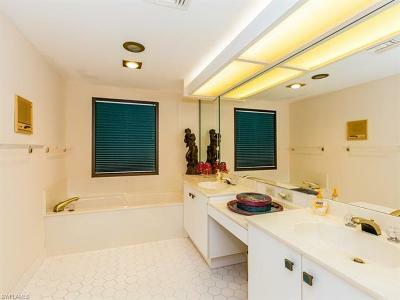 The Living Space and 3 Bedrooms are quite ample! 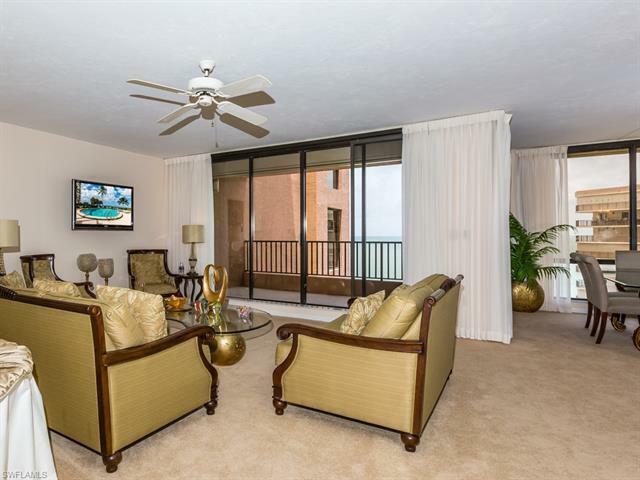 A Wonderful Lifestyle can be found here at the Pet-Friendly Sandpiper with Great Amenities: Beachfront Social Room with Library, TV, Bar, Piano and Full Service Catering Kitchen, Guest Suite, Fitness Ctr, Pool/Spa/Outdoor Shower, Private ACd Walk-In Storage Closet on the Floor, Tennis, Bocce & Pickle Ball, Shuffleboard, BBQ, Garage w Bike Rack, Car Wash Area + Wi/Fi/Fiberoptics.